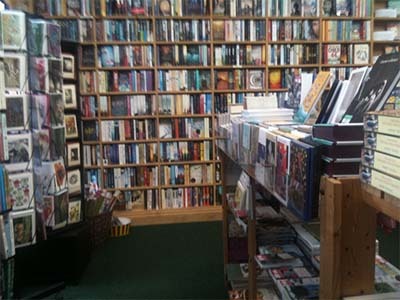 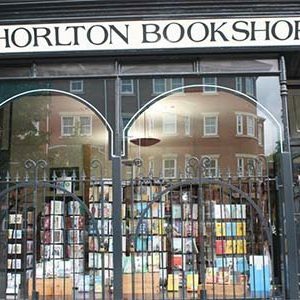 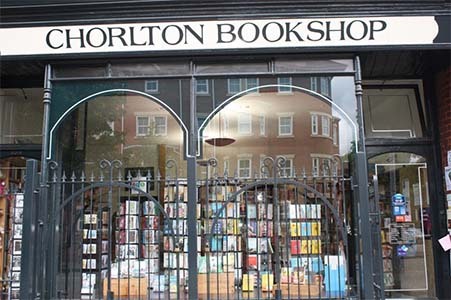 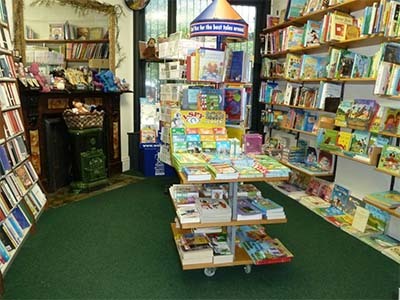 Based in the heart of Chorlton since 1983, this is a cosy, independent, family-owned bookshop stocking a wide range of the latest fiction, non-fiction and children’s books, plus a selection of classics. 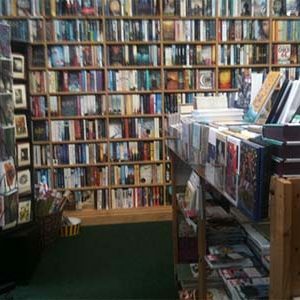 A nice little shop that survived the threat of closure after local book lovers petitioned for it to stay. 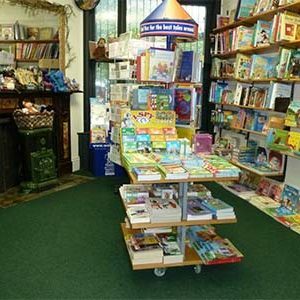 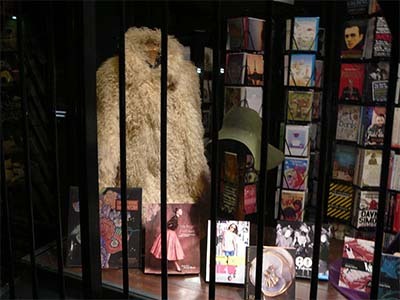 With a next day delivery service and a gift wrapping service, this little bookshop offers author and book launching events at the local library and on site.